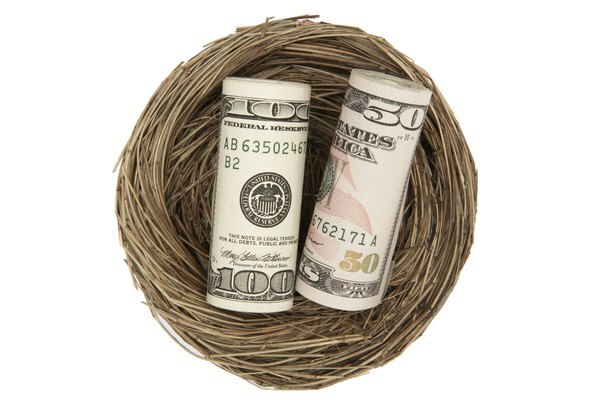 When evaluating your nest egg, account for all past 401(k) plans. An estimated $850 million in 401(k) retirement money remains unclaimed each year, according to the U.S. Department of Labor. If your former employer has ceased operations or you've changed jobs or home addresses, it's possible that you are among the tens of thousands of employees who haven't claimed or rolled over money from an existing 401(k) account. Take steps to claim retirement money, consolidate your 401(k) accounts and essentially boost your nest egg. Write a timeline of the previous jobs you've held and go through your financial documents or pay stubs to determine whether you were contributing a portion of your earnings to a 401(k) account. If you're unsure if you were contributing, call the company's human resources department to inquire about it. Ask the HR representative for the name of the company that held the 401(k) account and reach out to it directly for more information. Contact the post office if you suspect you are no longer receiving 401(k) account statements in the mail because of a change of your home address. Make sure mail is being forwarded to your new address. 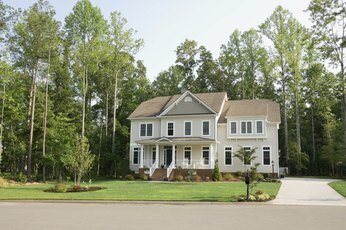 Notify the companies holding your current 401(k) accounts about the change of address. Run a free search through the Department of Labor's Employee Benefits Security Administration at dol.gov/ebsa if you have not accounted for all past 401(k) retirement plan accounts, particularly if you find your former employer is no longer in business or the company has abandoned the 401(k) account to which you contributed. Complete a free search on the National Registry of Unclaimed Retirement Benefits at unclaimedretirementbenefits.com. This site is a search engine created by companies that administer 401(k) plans. 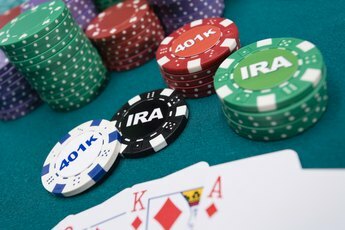 After a certain period, often as short as three months after you leave your job, your former employer might roll your funds into an IRA account if your 401(k) account's balance was lower than $5,000. If your name changed because of a marriage or divorce, keep that in mind when you are reaching out to HR representatives at past employers, companies that administer 401(k) plans or when conducting an online search. To consolidate all of your existing 401(k) accounts into one 401(k) account, speak to a representative at the financial company that holds the 401(k) account for your current employer. He will advise you on how to transfer old accounts into your new 401(k) account. If you're no longer working or have chosen a financial adviser to manage your 401(k) account, consult her about your options. You could pay tax penalties for withdrawing money out of your 401(k) account too soon. Speak to a representative at the company that holds your 401(k) account for more details before taking any actions. Can I Contribute to an IRA if I Am on Unemployment Insurance? 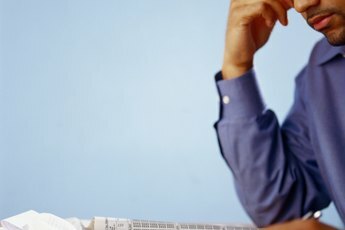 What Can I Do With My 401(k) When Leaving My Job? 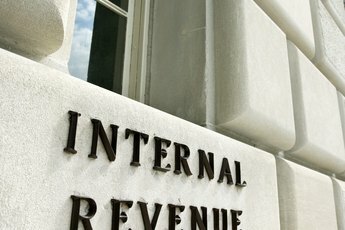 What Percentage of Taxes Are Taken Out of a 401(k) When I Quit Work & Ask for My Profit Sharing?